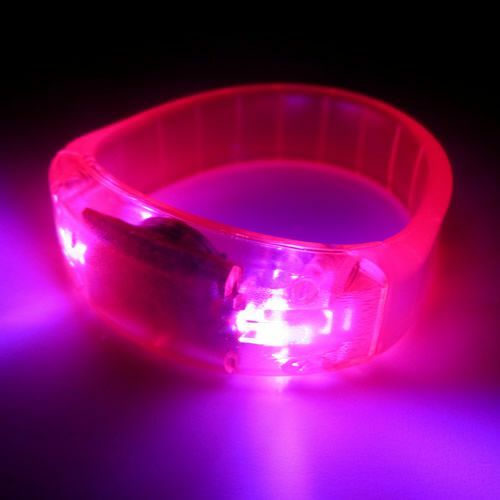 - Pink LED Bangle Bracelets! - 3/4" Thick! High Quality Design! 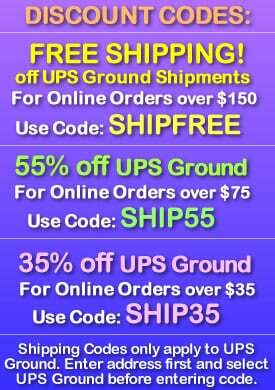 - Special Events! Glow Parties! Celebrations! 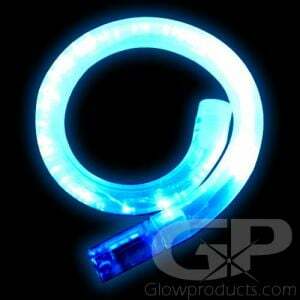 Light Up LED Bangle Bracelets are fun battery operated glow bracelets that are also super stylish! 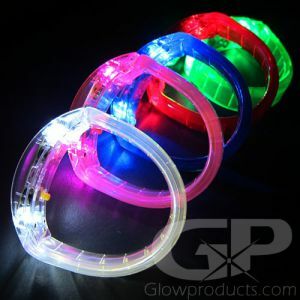 These LED Light Up Wristbands are fantastic for glow parties, birthday celebrations, festivals, fairs, dances and concerts. 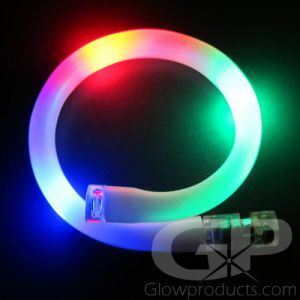 Bangle style LED Bracelets are made of high quality acrylic plastic, are very durable, extremely bright and have three separate light settings - Strobe Light, Flashing Light and Steady Light. 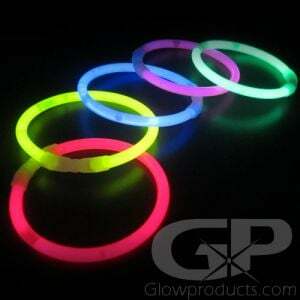 Be the light of the party at your next event and brighten up the night with the glow in the dark Bangle Bracelets! 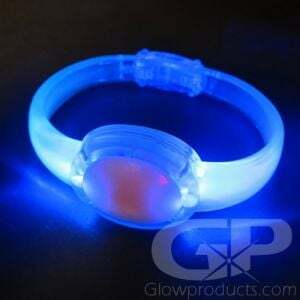 Instructions: Simply flick the Lighted Bracelet's on/off switch found on the bracelet to activate the flashing LED lights! 3 pieces of AG3 button cell batteries come already installed and are replaceable. 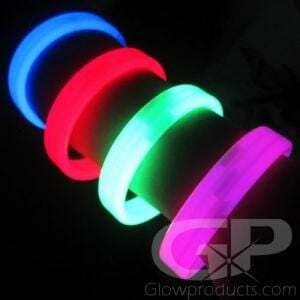 Please note one size fits most people - the LED Bangle Bracelets are not sized for males with large wrists.